The sleek Plateau Men’s Merino Coat is a wardrobe essential: a sophisticated coat with outdoor performance and a mechanical stretch lining for freedom of movement. 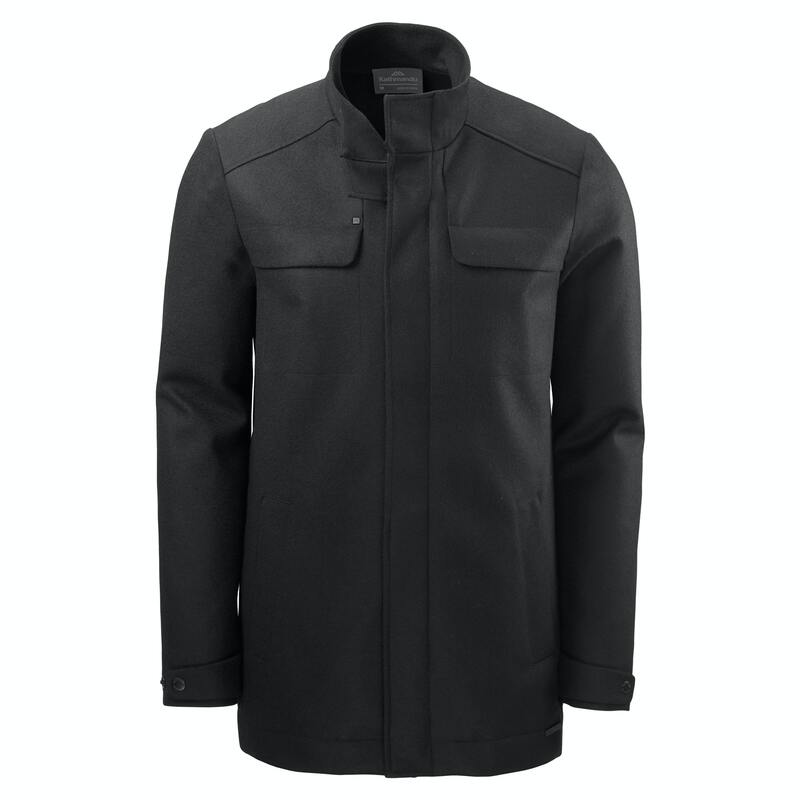 Made from merino wool, this fully lined coat delivers merino’s natural warmth, with a Durable Water Repellent (DWR) finish, neck zip-guard and front zip wind barrier to keep weather out. > What is down fill power and why does it matter?